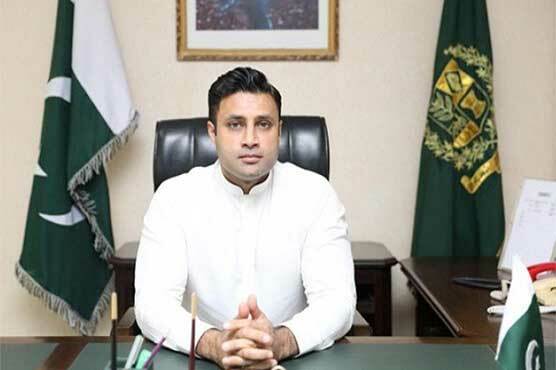 The Supreme Court on Monday issued notices to Prime Minister Imran Khan and other parties in a petition seeking the disqualification of Zulfi Bukhari, the premier’s special assistant on overseas Pakistanis and human resource development. A three-member bench headed by Chief Justice Mian Saqib Nisar accepted the plea for hearing. The petitioners Muhammad Adil Chattha from Lahore and Mirza Abdul Moiz Baig from Karachi adopted a stance that Bukhari does not hold any designation. “According to the petitioner, Zulfi Bukhari posses dual nationality. Such a person can neither become a member of parliament nor a minister,” he added.